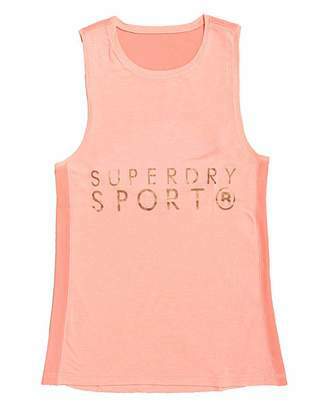 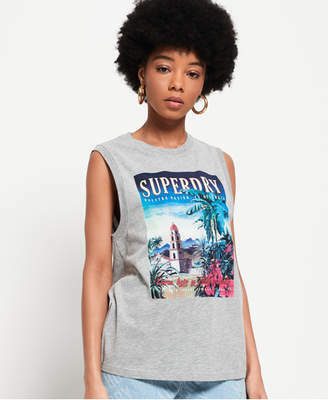 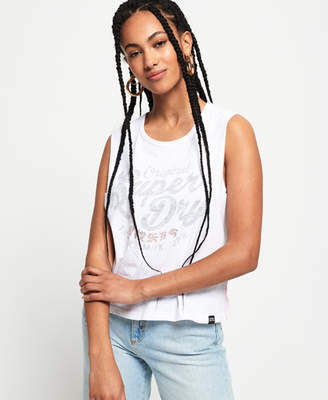 Women's tank top from the Superdry Sport collection. 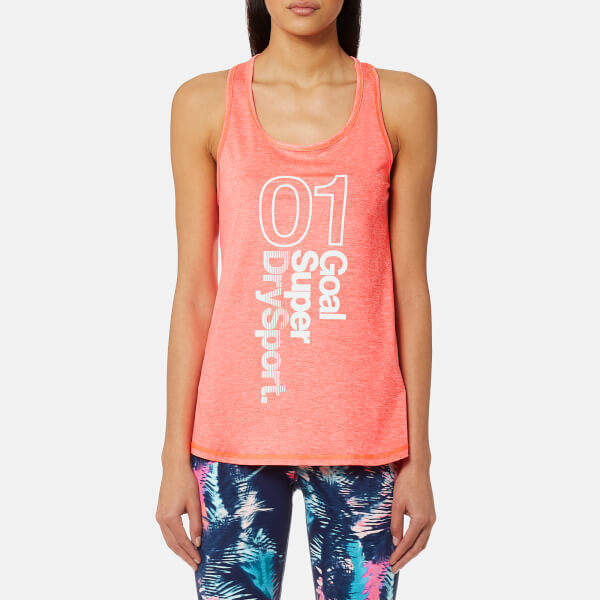 Crafted from lightweight fabric and cut for a loose fit, the 'Fitspo' vest wicks moisture away to keep you cool and comfortable during workouts. The vest is designed with a graphic print to the front and a racer back. 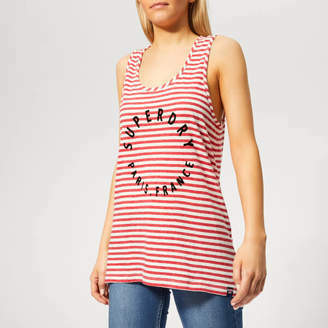 Complete with a round neckline and a Superdry Tech logo on the back. 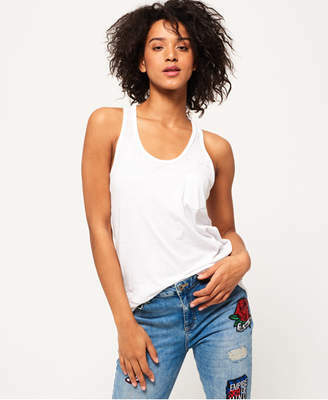 92% Cotton, 8% Elastane Model is 174cm/5'8.5 and wears a size S.